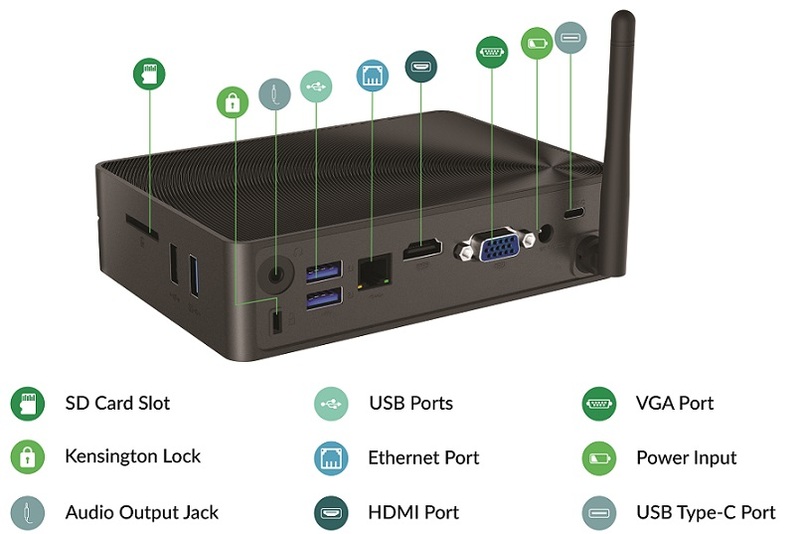 Why get a Mini PC? With all of the streaming devices out there why would you necessarily want to interact with a Windows computer on your TV instead of a device made specifically for it? That’s a good question. Here are some answers. 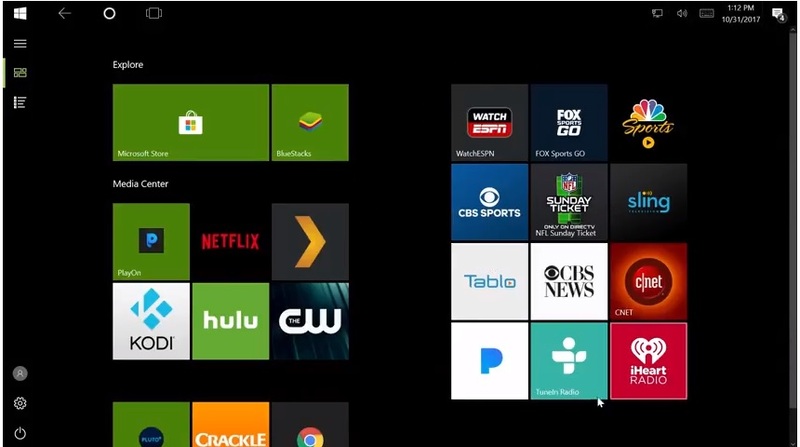 Capabilities: Windows has a ton of top-notch streaming apps with all the big names you would expect like Netflix and Hulu. It has its own app store with lots of things you may have never heard of. On top of that Windows has a sharp app for Plex. It can download Kodi directly from the Windows app store as well. The windows spp for plex which is in the windows store works well on the big screen. It Supports Servers: Plex Media Server, Kodi, PlayOn, Emby. anything designed to run on Windows will obviously run on this windows 10 pc. 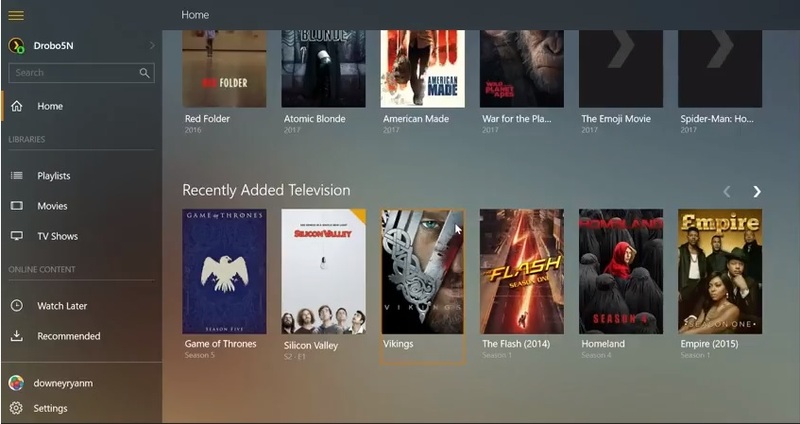 This is really cool when using the device as a media center because it means that accessing programs like Plex and PlayOn will not require a separate network computer running in order to get the most from your apps. With Plex and PlayOn you can install lots of official and unofficial channels to your heart’s content and access them to watch TV anytime you want. If you have another device set up for streaming the Byte 3 can act as a small server for those devices too. And it can be easily hooked into your router with Ethernet instead of requiring you to use WiFi. 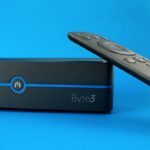 The Byte3 has easy access to all of the ports you would need to set yourself up. This includes a full sized SD card 3 USB 3.0 ports, one USB 2.0 port, HDMI out, Ethernet and VGA. This means you can hook the device up to a TV and a monitor at the same time provided you have VGA ports to work with on the other hardware. See the layout of the ports below. The Byte3 has multiple ports to support keyboards, game controllers air mouse external hard drives and more. The Azulle Byte3 has its own app store with lots of popular apps. applications that can’t be done on other platforms. For instance, you can download content from the Netflix app directly to the PC to watch later and save bandwidth that would otherwise be used streaming. That is an option built right into the Netflix app. If users want to invest in PlayOn they can download things from any streaming option available in the programs channels and they include a lot of big names. If you feel like you might miss Android apps on a Windows player, fear not. You can emulate Android on the Byte3 and get everything you like about Android too. There are lots of Android emulators but we decided to download the most well-known one, Bluestacks. Within Bluestacks we were able to jump into the Google Play Store and download the Ugoos Launcher which is controller friendly as its designed with media players in mind. 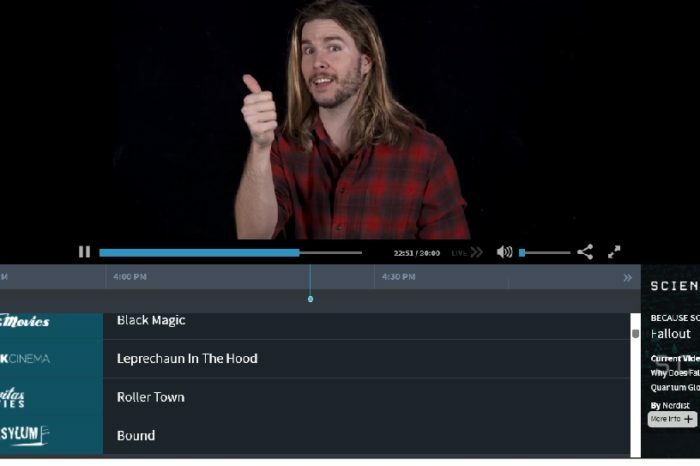 The program supported other cool applications like the Aptoid TV store to give us a TV-friendly Android app store. Very cool for those who want to be able to switch back and forth between different Kodi builds. The Byte3 supports full windows browsing, which means you don’t have any trouble streaming from any websites. This is cool because it gives you a lot of options that you might not have on other devices. The browsers do not have to be side-loaded or anything tricky. People who enjoy Android often wish that the Android browsers were a bit more powerful and this gives you the chance to have both in place. Again, any game that can be downloaded to a Windows computer can be downloaded to the Byte3. But I would not in anyway call this a gaming PC. True game aficionados would balk at something like this. But as for the more basic games from the Windows store, you will have no problem running solid 3d graphics and having some fun. You would certainly want a gaming controller if you go that route. 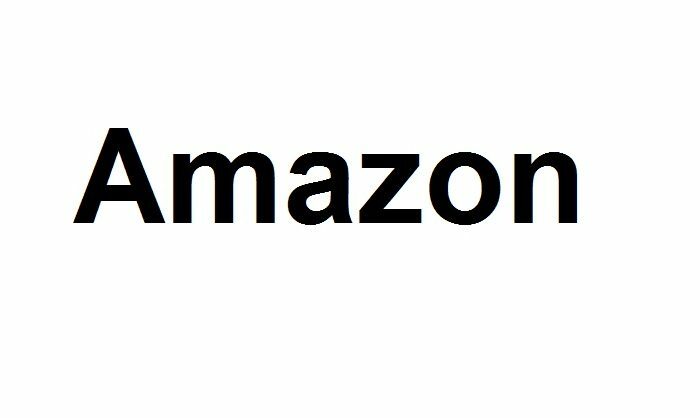 What's New On Amazon In November? I think it looks like a Chinese company is renaming an underpowered mini pc with less features to sound like the Byte 3. In general, I advise people to avoid buying from overseas because support and updates and such are usually lax. You don’t want to spend all your time on forums when there is a problem. You want to call support.